Below you fill find all funeral homes and cemeteries in or near Adel. Adel is also known as: Dallas County / Adel city. Their current mayor is Mayor Jim Peters. Zip codes in the city: 50003. Some of the notable people born here have been: (everett sweeley), and (nile kinnick). 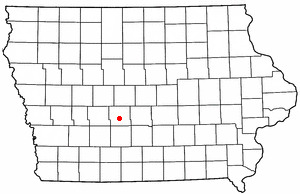 Adel (/ˈeɪdəl/ AY-dell) is a city along the North Raccoon River in Dallas County in the U.S. state of Iowa. The population was 3,682 at the 2010 census. It is the county seat of Dallas County and the birthplace of 1939 Heisman Trophy winner Nile Kinnick.Adel is part of the Des Moines–West Des Moines Metropolitan Statistical Area. It was revealed by Des Moines Register on March 29th, 2019 that Dawn Vanburen died in Adel, Iowa. Vanburen was 82 years old. Send flowers to share your condolences and honor Dawn's life. It was noted by Des Moines Register on March 22nd, 2019 that Edward Lienemann passed on in Adel, Iowa. Lienemann was 52 years old. Send flowers to express your sorrow and honor Edward's life. It was disclosed by Des Moines Register on March 10th, 2019 that Jane Stine (Fail) died in Adel, Iowa. Ms. Stine was 81 years old. Send flowers to express your sympathy and honor Jane's life. It was noted by Des Moines Register on March 7th, 2019 that Betty Lou Schwarzkopf (Soll) passed on in Adel, Iowa. Ms. Schwarzkopf was 90 years old. Send flowers to express your sympathy and honor Betty Lou's life. It was written by Des Moines Register on March 2nd, 2019 that Mary Helen Bush (Houston) died in Adel, Iowa. Ms. Bush was 99 years old and was born in Summersville, MO. Send flowers to express your sympathy and honor Mary Helen's life. It was disclosed by Des Moines Register on February 7th, 2019 that Paul Edward Shepperd died in Adel, Iowa. Shepperd was 53 years old. Send flowers to express your sorrow and honor Paul Edward's life. It was reported by Des Moines Register on January 7th, 2019 that Terry Eugene Enos passed on in Adel, Iowa. Enos was 43 years old. Send flowers to express your sympathy and honor Terry Eugene's life. It was disclosed by Des Moines Register on December 28th, 2018 that Harold Elmer Garrett passed on in Adel, Iowa. Garrett was 93 years old. Send flowers to share your condolences and honor Harold Elmer's life. It was noted by Des Moines Register on December 14th, 2018 that Byron Webb perished in Adel, Iowa. Webb was 90 years old. Send flowers to express your sorrow and honor Byron's life. It was noted by Des Moines Register on December 5th, 2018 that Norma Jean Dudley died in Adel, Iowa. Dudley was 95 years old. Send flowers to express your sympathy and honor Norma Jean's life. It was to be situated on a section of property owned by Noeingerl Cantrel & Co. From that time onward, the city began to grow at a faster rate. As Clark descended the stairs, a robber fired his gun. 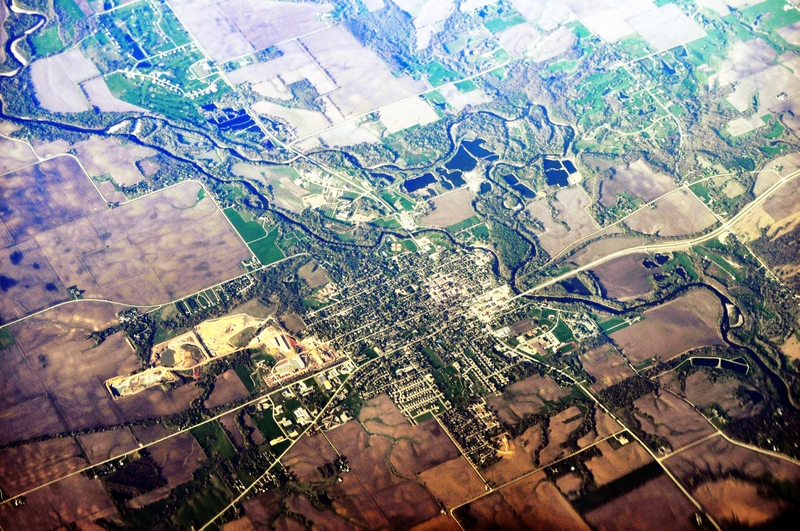 The town is situated on the west bank of the North Raccoon River, and at the time of its founding, along the only county road, making Adel the oldest town within Dallas County. H.
The official website for the city of Adel is https://adeliowa.org/. Listing all funeral homes in Adel, Iowa so you can easily send flowers to any location (same day delivery) or find any funeral service. funerals in Adel, IA 50003 on Yahoo! Local Get Ratings & Reviews on funerals with Photos, Maps, Driving Directions and more. We work with local florists and flower shops to offer same day delivery. You will find budget sympathy flowers in Adel here. Our funeral flowers are cheap in price but not in value.